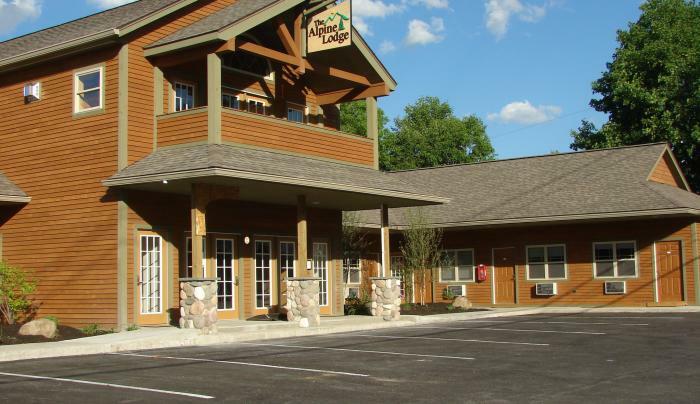 Alpine Lodge is the newest and most unique lodging facility in the Gore Mounain area of the Adirondacks. Withinn easy walking distance to restaurants, bars and shops. A 5-minute drive to Gore Mountain ski area. 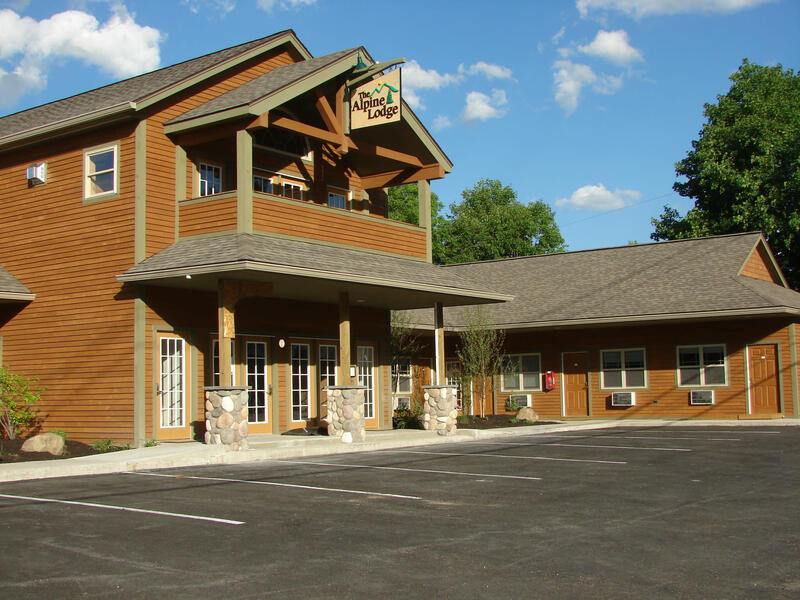 Specialty lodging at everyday prices.